A sticky butyl strip suitable for flashing up against many types of surface, providing a watertight seal without the need to dress into the wall. Supplied in 10m rolls. Apply butyl tape between the wall and the rafter supports to create a watertight seal between the wall and the roof before the roof is installed. 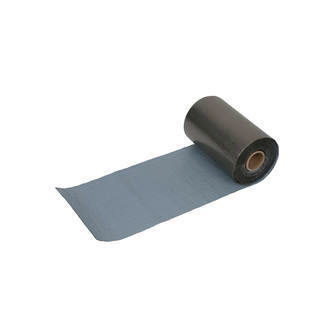 Butyl tape is suitable for use on most surfaces.